“This book is amazing!” These are the words of Karen Winslow, Professor and chair of the Department of Biblical Studies, Azusa Pacific University. 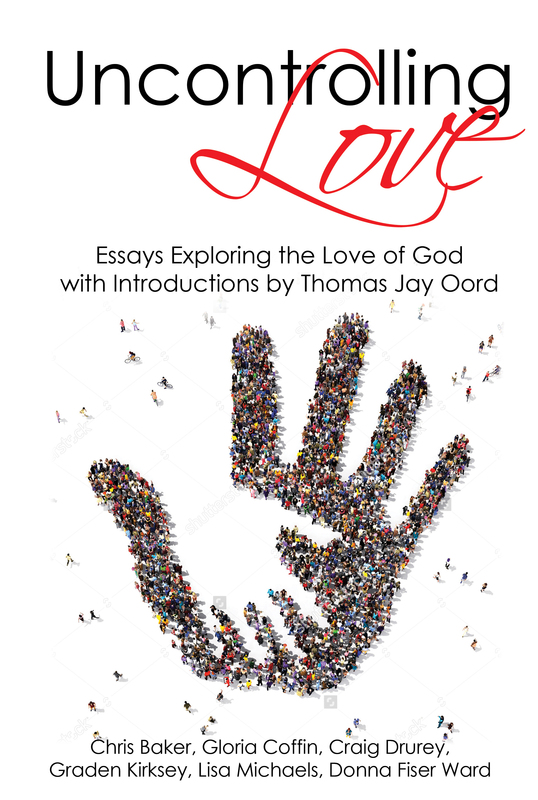 Announcing the release of Uncontrolling Love, a book of essays that explores implications of the idea that God’s love is inherently uncontrolling. More than eighty authors contributed to this collection, which will be released on August 15th. In conjunction with the essay collection, we will be hosting a number of parties with Thomas Jay Oord and essay contributers. These parties will primarily feature discussion of the implications of the uncontrolling love of God. Below is the current schedule. Come back to this page in the future to stay up to date with the schedule. We’d love to have you come out and dive deeply into the uncontrolling love of God! Congratulations and many blessings on your new book!